Are you struggling with addiction? 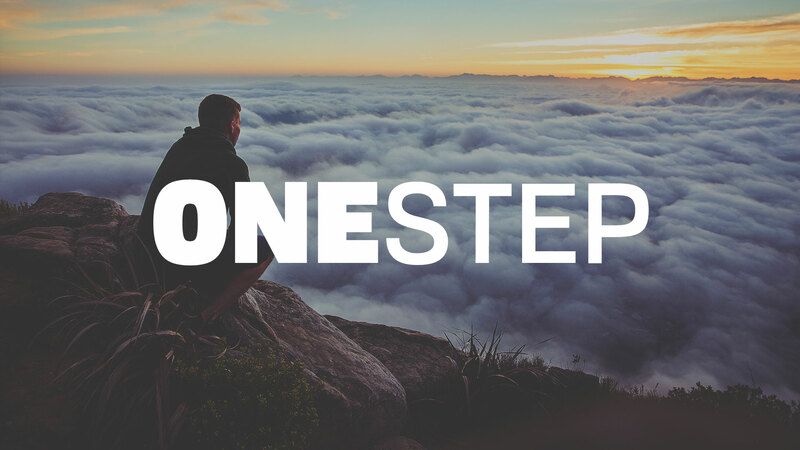 One Step meets weekly on Thursdays at 7:00 pm (excluding holidays). Our goal is to provide a true recovery Bible study based on a relationship with Jesus Christ and His Word. We provide the opportunity for people who are struggling with life controlling issues (sin) to repent and to be accountable to the Lord and each other through expositional Bible study, small group interaction, prayer and fellowship. We encourage in-depth personal Bible study using the One Step Bible Study. We also encourage personal accountability to a mentor who is in good standing with a local fellowship.